Jennifer Edgar on The Yarn Thing Podcast! Jennifer Edgar, managing director of Eucalan, was recently interviewed on a special episode of the Yarn Thing podcast. Hosted by knit and crochet designer Marly Bird, each episode is recorded live and covers many topics specific to the yarn industry. In this episode, Jennifer talks about how Eucalan came to be, sharing lots of interesting anecodotes along the way. Our fans already know that Eucalan is a very versatile product, but you might pick up a few new handy uses from this podcast! You can listen to the episode here - be sure to take note of the secret word to post in the show notes for your chance to win a bottle of Eucalan in your choice of scents! Fans of our newest scent, Wrapture by Kristin Omdahl, will want to listen to this episode of the Yarn Thing podcast from earlier in the month when Marly interviewed Kristin herself! 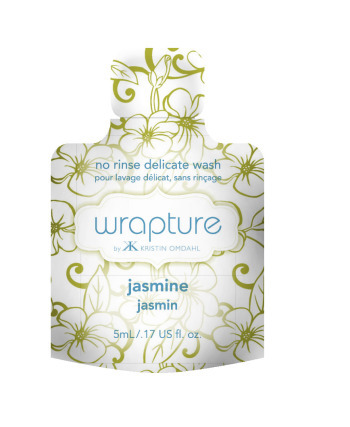 ← For the love of Wrapture!